Looks Good from the Back: BUY THIS (Because I Already Did): Giles & Brother Hook Necklace. 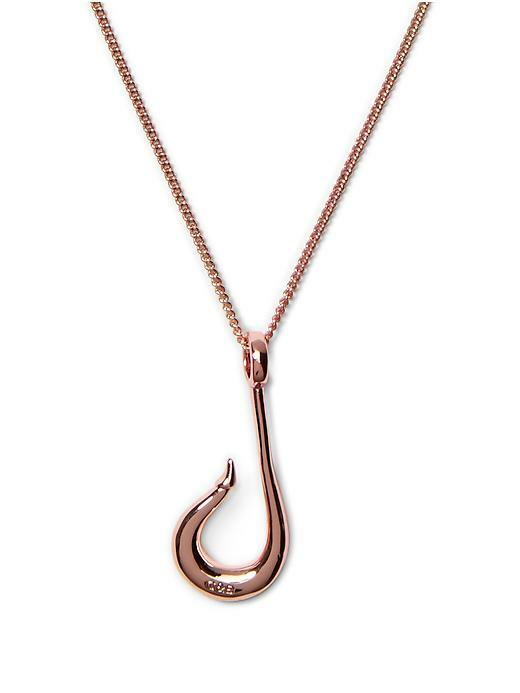 BUY THIS (Because I Already Did): Giles & Brother Hook Necklace. Mine is the rose gold but it also comes in gold. This G&B bracelet is beautiful too. Just saying. Thank you for this tip. I had been coveting this necklace since I first saw it on this blog. I bought it for $23 and that is before Ebates. I got it in the rose gold, and it is gorgeous. On a side note, the only way I can find your cycling blog is through this site. My reader can't find it. Any tips? Oh, yay! I'm glad you took advantage of that deal. As for the blog issue, I have no idea! What reader are you using?